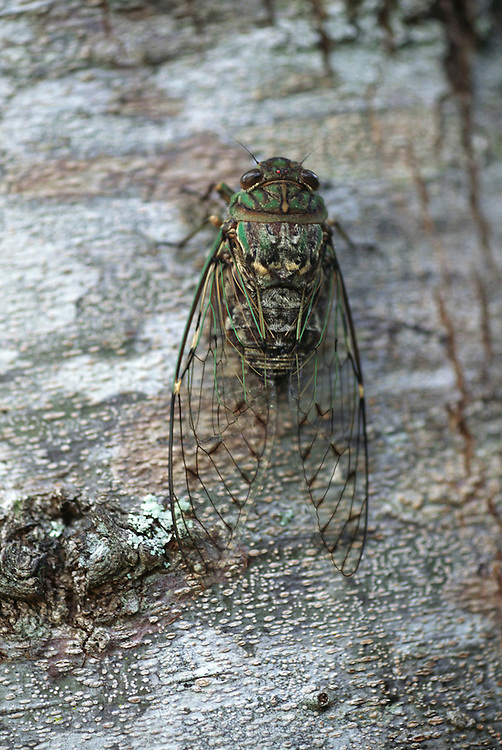 A cicada on a tree just before it was caught by a young child from Soroba village in the central highlands of Irian Jaya, Indonesia. Cicadas are roasted and eaten. Image from the book project Man Eating Bugs: The Art and Science of Eating Insects.